Butterflies and horses and pink fluffy dresses. And many more costumes your child will adore! 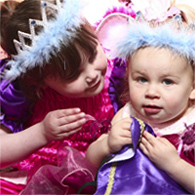 At The Wonderful Wardrobe, we know there's no limitation to your child's imagination. 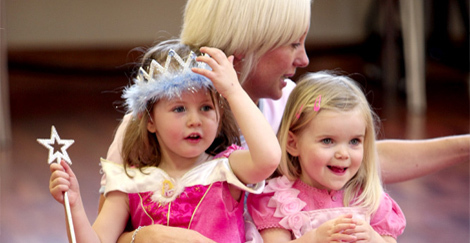 That's why we've developed this original pre-school programme to introduce music, action songs, rhymes and dressing up to your child. The Wonderful Wardrobe gives your child a fantastic outlet for their creativity. 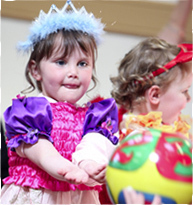 It enhances their learning skills, physical development and social skills – and, most importantly, it’s fun! 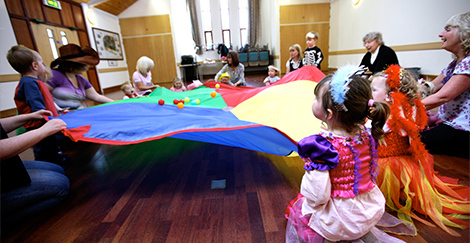 The pre-school sessions – which are held across South East Wales – are designed to take into account each child’s age, personality and skills, so that they can participate as much or as little as they want. 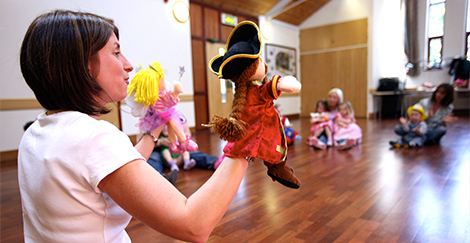 Whether you’re looking for a regular pre-school class, entertainment for your child’s birthday party, or a one-off session for a children’s playgroup or nursery, we would love to introduce you to the magical world of The Wonderful Wardrobe.